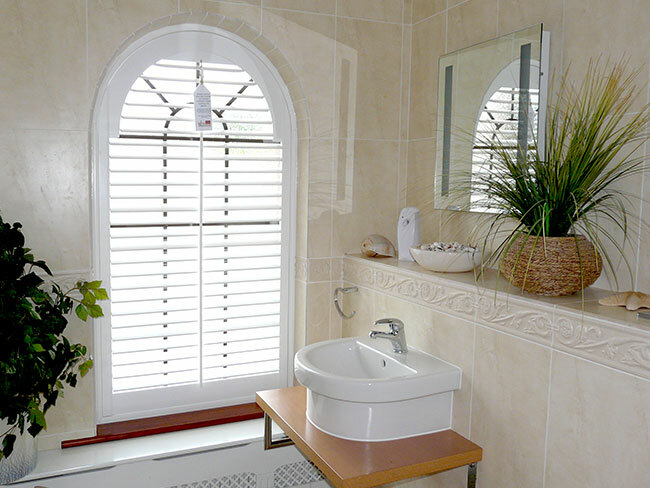 Your Essex Plantation Shutters experts are Husband and wife team Terry and Hayley Lancaster. 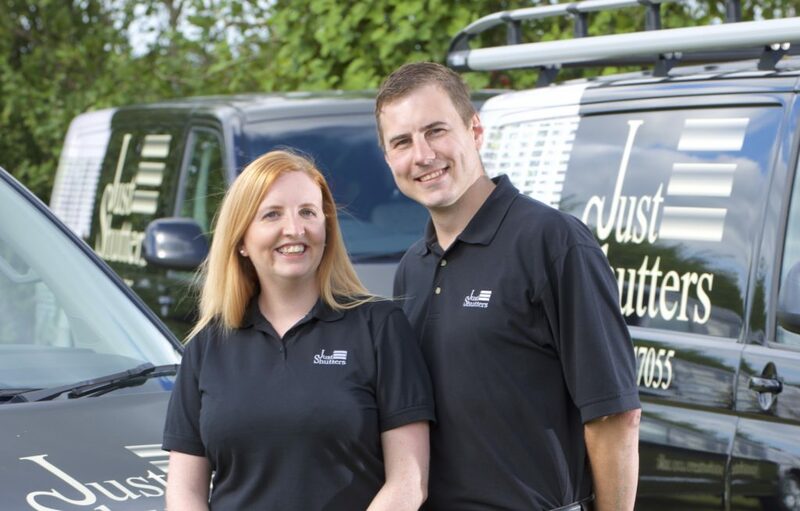 Just Shutters Essex offer you the finest quality shutters, an unbeatable service and unrivalled reputation. Just Call 01245 200917 or book an appointment online. Essex is an affluent and prosperous place with an array of architecture. Terry and Hayley understand that your home is your castle whatever its age and style! Furthermore, their experience and eye for detail will ensure we create the perfect shutter solution for you. Just Shutters are proud to be the premier plantation shutter company in the South, bringing the finest quality and broadest range of shutters to Essex. Working in the newly appointed city of Chelmsford (created for the Queen’s Diamond Jubilee), also Saffron Walden and Britain’s oldest town of Colchester! Plus the commuter towns of Billericay, Basildon and Brentwood; wherever you live in Essex we bring the finest shutters to you. – Suitable for any door or window – including arched, angled and round styles plus conservatories and glass roofs. Just Shutters offers the widest range of plantation shutters including solid wood and our own exclusive ranges. With years of experience you can be sure that your shutters from us will be precision designed, manufactured and fitted with the greatest skill and care. Shutters fitted to all windows at the front of my property.